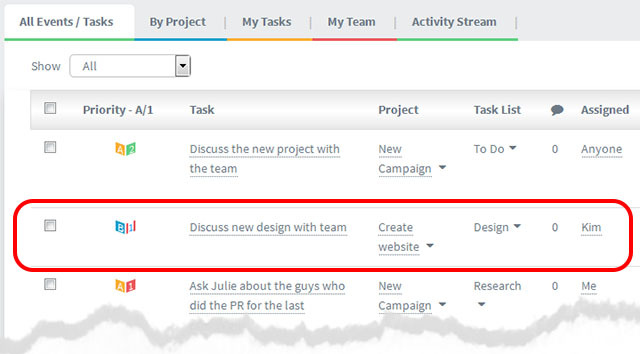 You can edit an existing task at any time. Once the task is open you can change anything in the text box, adjust the start / due dates, priorities, attach new files and so on. Simply click in the relevant place and start typing.